Who doesn’t love Lexus? 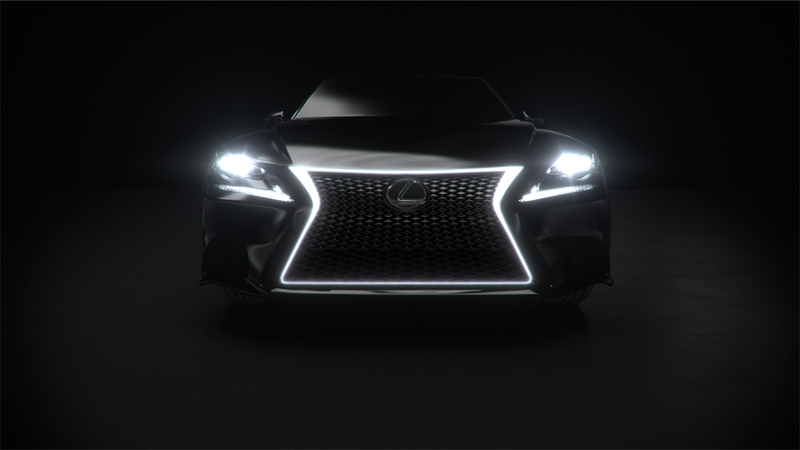 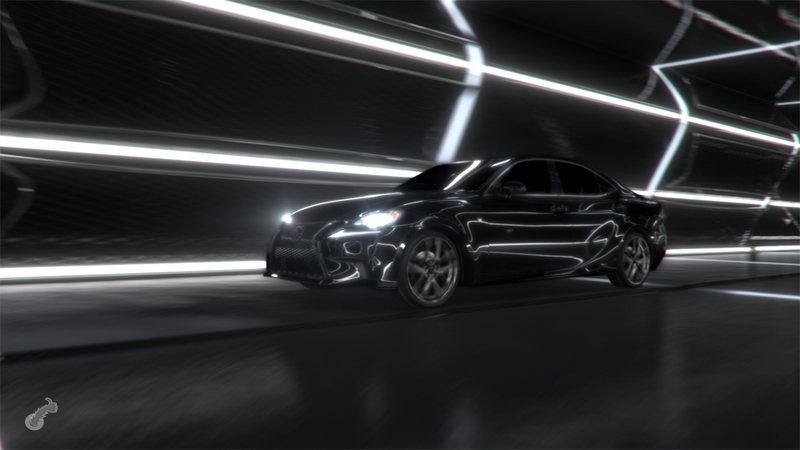 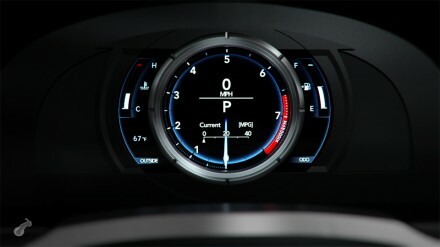 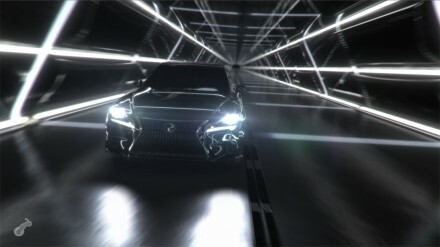 We worked on this personal project for Lexus showcasing their IS 350 in all it’s wondrous glory. 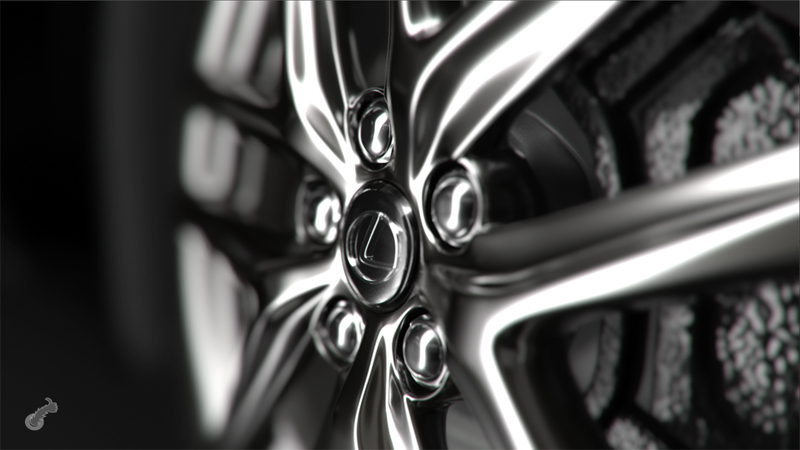 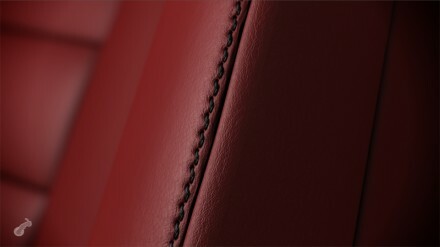 Check out all the upclose and detailed shots in this 3D spot. Vroom vroom!